Click on this image for full size. 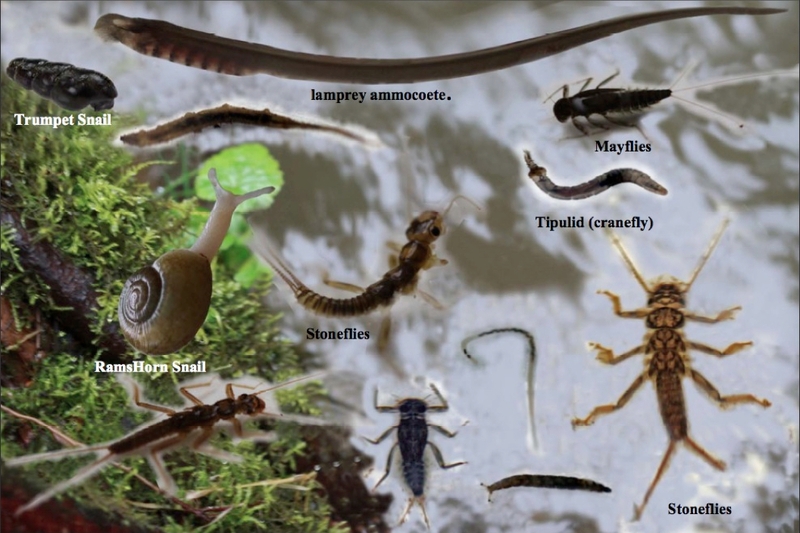 The following insects have been found and identified within the loop formed by Drift Creek. Initials in the Date column indicate the naturalist that spotted, identified and reported the species indicated.